The standard Ford Fiesta ST is already something of a big-hitter in the hot hatch world, despite only officially boasting 178bhp. When the RenaultSport Clio and Peugeot 208 GTi have 197bhp and the VW Polo GTI 189bhp, that seems rather under-endowed. But that really only tells half the story, as those figures are quoted pre-overboost. 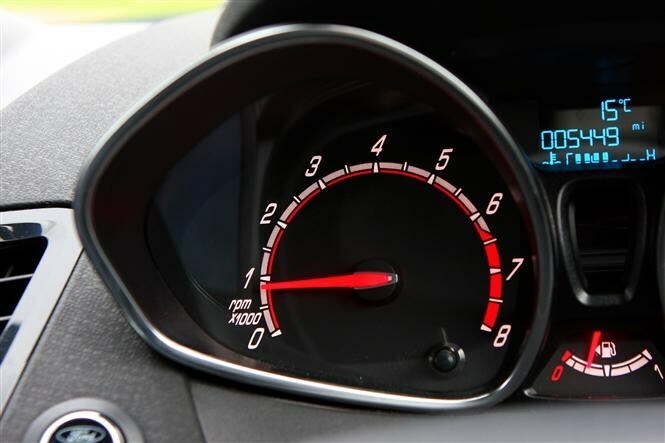 For fifteen seconds, which is enough to accelerate from 0mph to license-losing speeds with ease, the Fiesta will fractionally overspool its tiny turbo and produce an extra 20bhp. 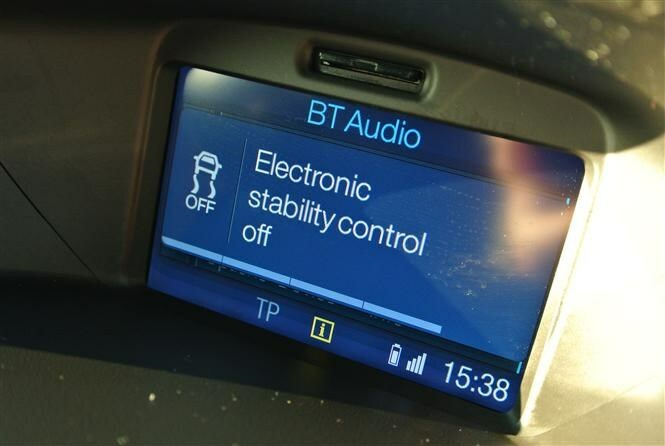 Which means, for almost all of the time, it’s actually producing 198bhp and 290Nm of torque. Translated into raw numbers, that means this 1,163kg three-door hot hatch can accelerate from 0-62mph in just 6.9 seconds, before topping out at 139mph. And the good news is the chassis can handle it too, with firm but perfectly tuned suspension providing excellent body control and torque vectoring across the front axle. 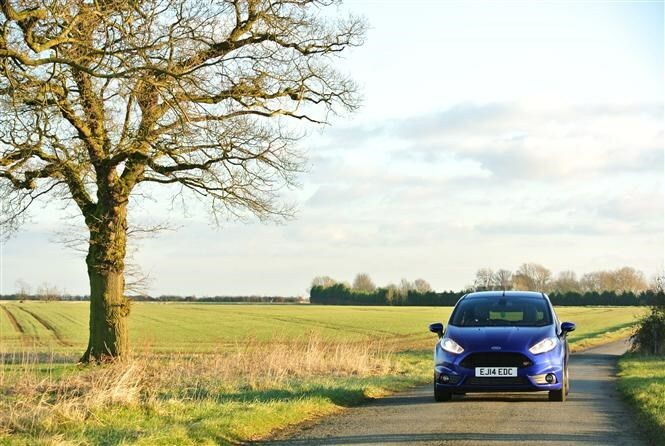 By gently braking the inside wheel, and proportioning the remaining power to the outside rim, the Fiesta tracks tightly round a bend almost like it has mechanical limited slip differential. Of course, driven on the ragged edge and pushed over the line it will relinquish its grip – and a mechanical item would undoubtedly hang on longer. But it’s good, very good. 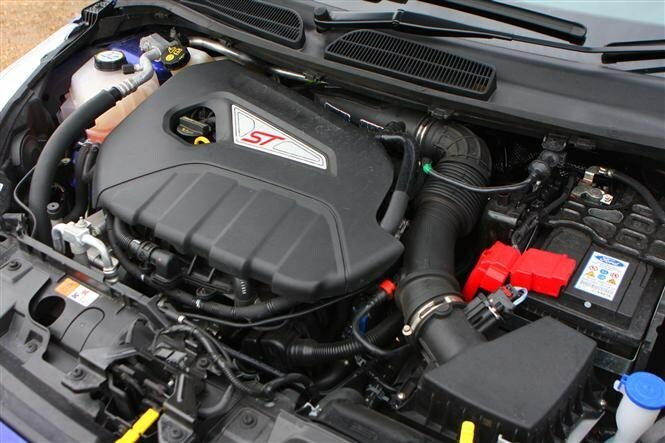 All-in-all, in fact, the Fiesta ST is an impressive package. Priced reasonably – a basic ST lists at £17,395 and our range-topping ST-3 model a slightly higher £19,395 – with low running costs – claimed economy of 47mpg and 138g/km of CO2 – a decent standard kit list and attractive looks. It looks like there’s nothing that can be improved on. 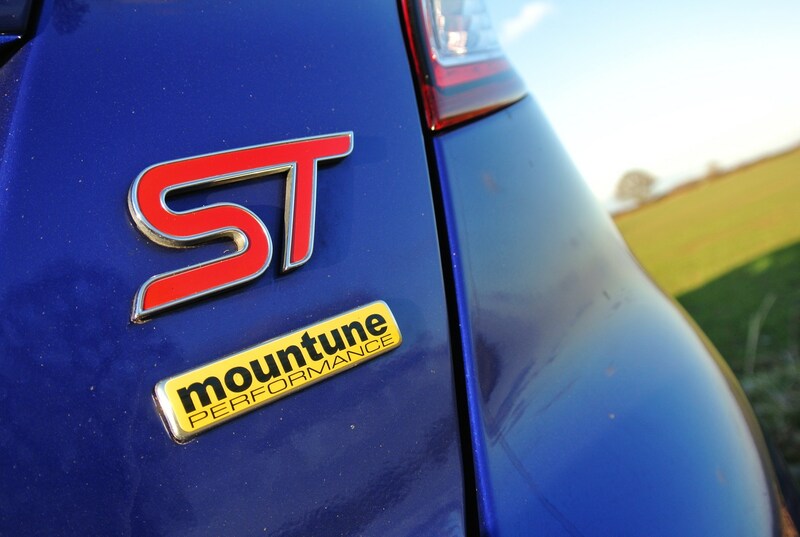 Try telling that to Mountune though, who alongside Ford has developed a special tuning kit to boost the Fiesta’s performance. Our car came with the kit already fitted, so we didn’t have any back-to-back comparisons, but on paper the Mountune fettling adds 15bhp to the mix. That means the overboost figure rises to a more meaty 213bhp, placing it back at the top of the hot-hatch power struggle. A 30Nm increase in torque means acceleration figures improve too, with two tenths of a second lopped off the 0-62mph time, now completed in 6.7 seconds. 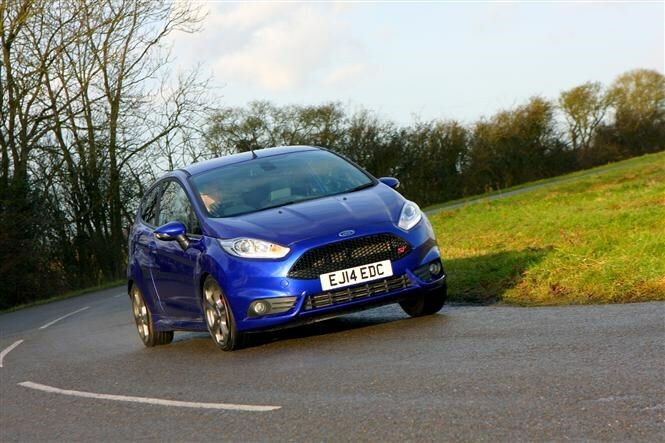 On the road it feels like there’s more meaningful mid-range shove, and the Fiesta leaps forward with even more enthusiasm than expected for such a diminutive car. If ever there was a case for David beating Goliath, this Fiesta Mountune is very much the former; sounding better, punching harder and generally feeling like it was built for this much power from the start. All of which is achieved thanks to an ECU re-map, combined with a bespoke aluminium airbox with new filter and aerated lower intake hose. And that’s it – save for a bright yellow Mountune badge on the boot. Which might seem rather miserly for your £599 including VAT, plus fitting (expect around one hour of labour to complete the installation). 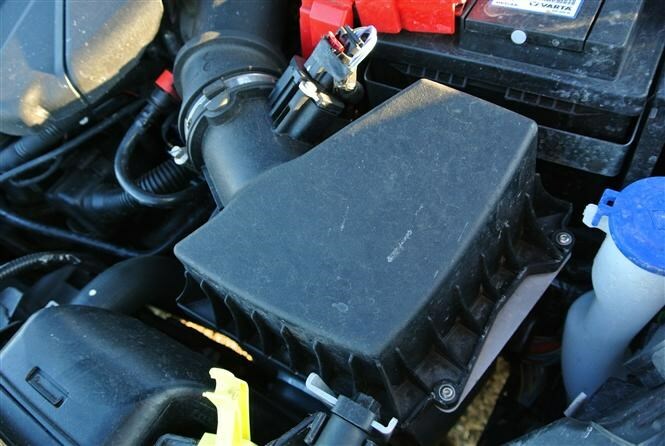 But then the key to the Mountune kit is it doesn’t invalidate your warranty and can be fitted at any time – whether the Fiesta is brand new or a couple of years old with 20,000 miles on the clock. 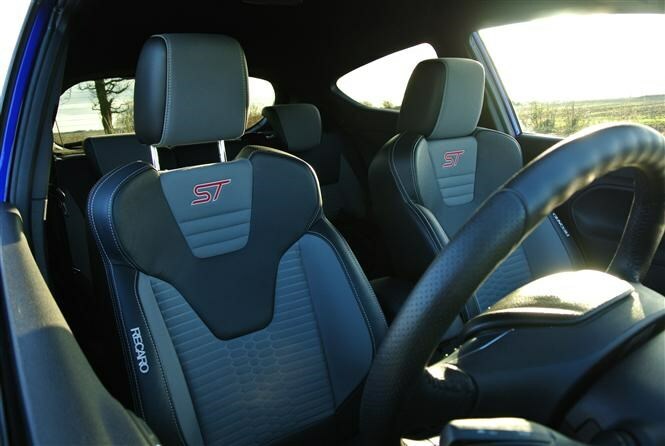 When it feels this good though, we think it’s something of a bargain upgrade and a must-have for any enthusiastic Fiesta ST owner.